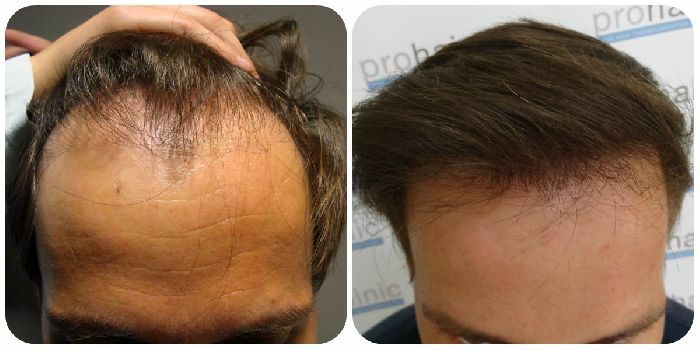 This patient received a strip surgery many years ago from a surgeon that has retired by now. The results are far from what is acceptable by today’s standars of top clinics. 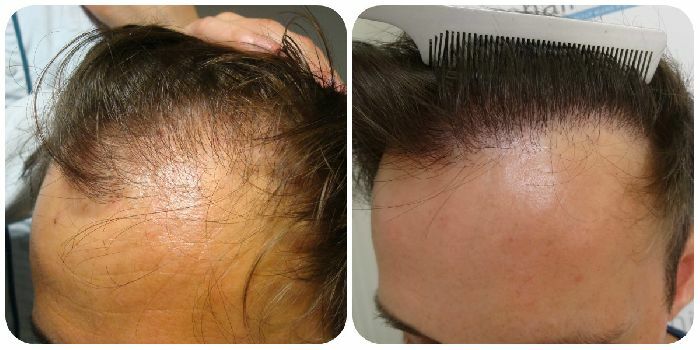 He did not want to shave down completely and therefore he opted to come for smaller sessions of 1000 grafts each. For the last 3 years he come during summertime and this year he showed his end result. Like our work ? Visit us during our LONDON CONSULTATION on July 19th! 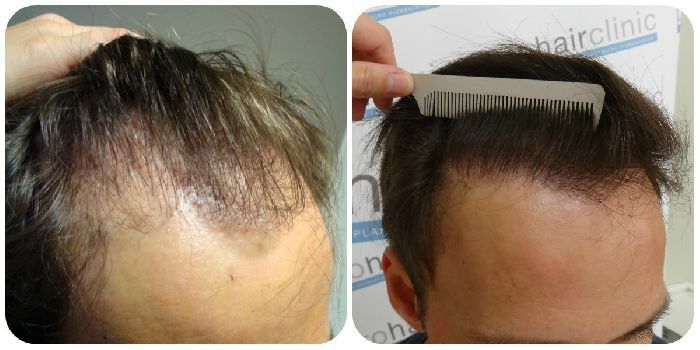 Meet and greet our hair restoration and scalp micro pigmentation team.